M & M Shutters and blinds have been serving the community with the best value and quality in and around Castleford for decades which is why we only supply and fit the best quality plantation shutters in Castleford and Yorkshire. We only supply Hardwood window shutters products due to the long standing reputation of quality. 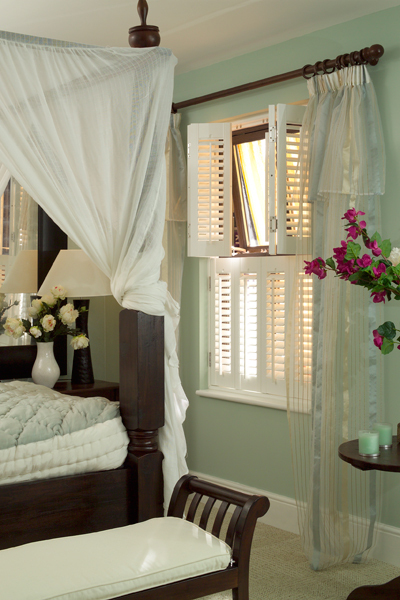 Our window shutters come with a 3 year guarantee and as the company enters its 10th year of high end manufacturing customers still report that their plantation shutters work as well today as the day that they were installed. This is why our plantation shutters in Castleford and Yorkshire are only made from hardwood and we will never compromise on quality. Wood is a natural material that can warp over time so careful selection and treatment is required. Our window shutters go through a complex treatment process to prevent any naturally occurring problems. The highest quality hardwood is selected for its grain quality and then the wood is left to settle for 6 months before being kiln dried under computer controlled conditions not once but twice. The window shutters are assembled and tested before being disassembled and sent to us to be installed in your home.